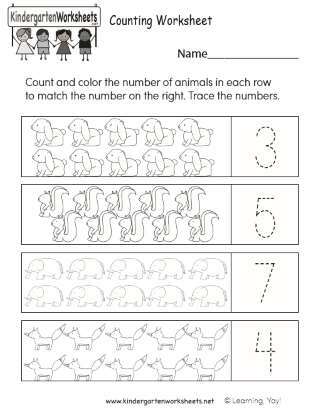 This fun activity worksheet helps build counting, number sense, and understanding of basic operations (addition, sets) for early learners. 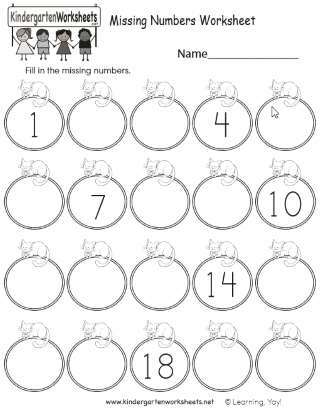 Children count the dinosaurs and write the numeral for the total of each type in the answer section provided. 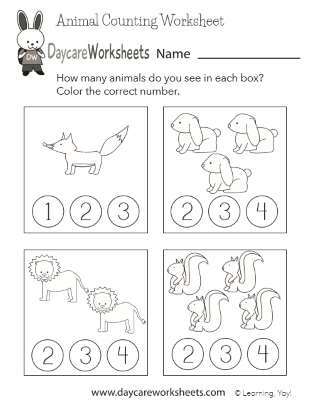 Daycare Worksheets is a place where parents, teachers, and childcare professionals can download and print fun educational resources. 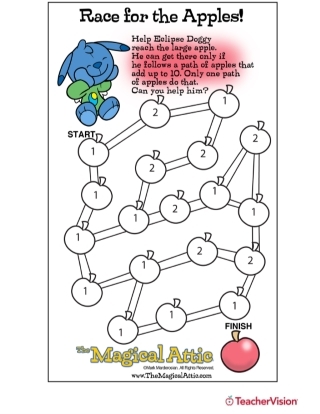 Many of our worksheets have been designed to fit into preschool and early learning classrooms and curricula. 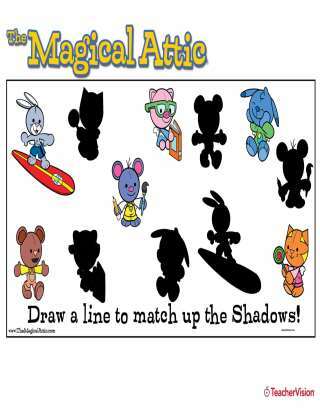 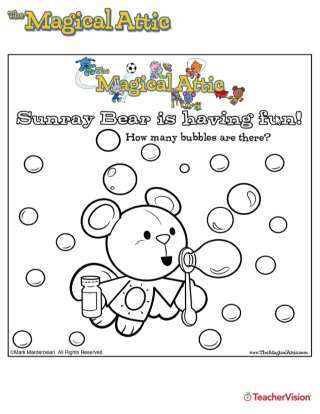 Visit the Daycare Worksheets website for free worksheets. 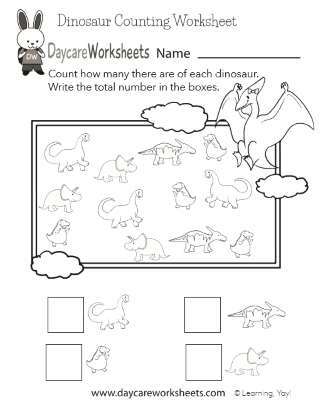 You can also get PDF workbooks that make it easy to download and print worksheets all at once at the Daycare Worksheets store.